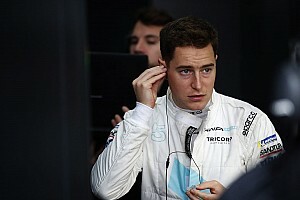 Edoardo Mortara has been promoted from second to first as a result of the penalty and takes his and Venturi’s first FE victory. 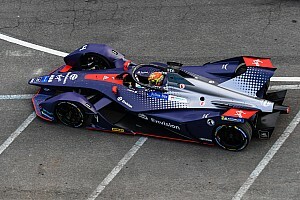 Bird had spent the majority of the race hounding long-time leader Lotterer and the Envision Virgin Racing driver held a sizeable energy advantage as the finish approached. On the penultimate lap at the Turn 2 90-degree right hander, Bird hit Lotterer’s right rear tyre, which caused a puncture a few corners later that dropped the DS Techeetah driver from the lead down into 14th and last of the classified drivers. Bird was quickly put under investigation, and the provisional penalty drops him to six in the results. Audi’s Lucas di Grassi is now classified in second place and Bird's teammate Robin Frijns is completes the podium. Speaking before the news of Bird’s penalty was announced, Lotterer called his rival’s move “pretty disgusting”. 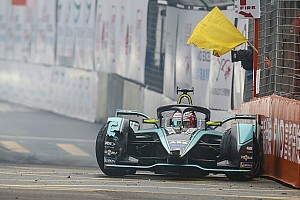 “I was leading the race and got hit pretty strongly in the rear by Sam, who completely ran into me and destroyed my suspension and tyre, which immediately I felt but tried to survive,” Lotterer told Motorsport.com. “[But] I couldn’t survive. He used me basically as a braking tool and I don’t think it’s a fair move. When asked for his thoughts on losing the race win, Bird told Motorsport.com that he was “gutted”. “I suppose you cannot expect to have contact with the lead car, the lead car then have an issue, you go and win the race, and not have some form of penalty,” he continued. “Obviously I was hoping for a different penalty – like a grid penalty for the next race. “Andre has called it a disgusting move – there was no malice to it. It’s a big shame, I do genuinely hand-on-heart feel for the guy. 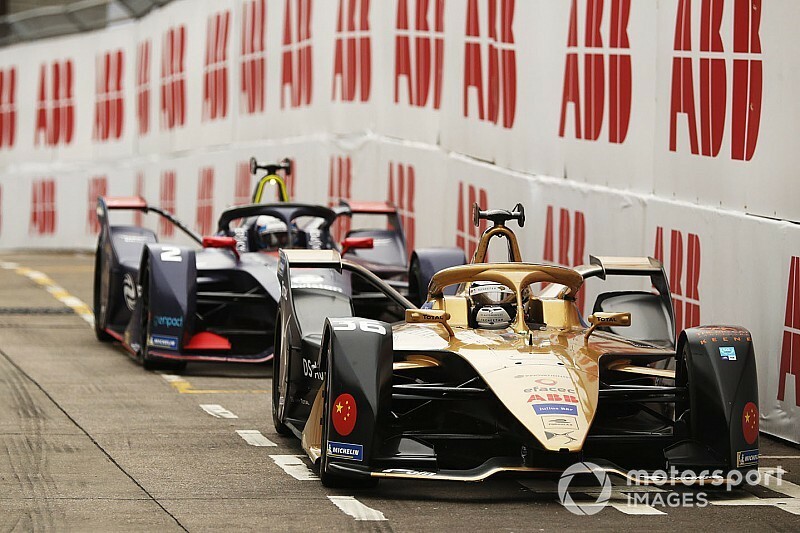 Update: Following a stewards hearing involving representatives of the DS Techeetah and Virgin squads that followed the former protesting the provisional results that included Bird’s five-second penalty, no further action was taken and the final results have been confirmed. 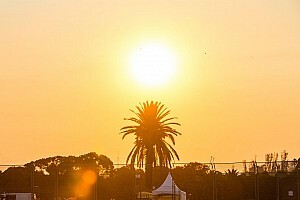 Bird remains sixth and as a result now leads Mahindra Racing’s Jerome d’Ambrosio by one point in the drivers’ standings, with di Grassi and Mortara a further point back. Techeetah was unsuccessful in its protest.